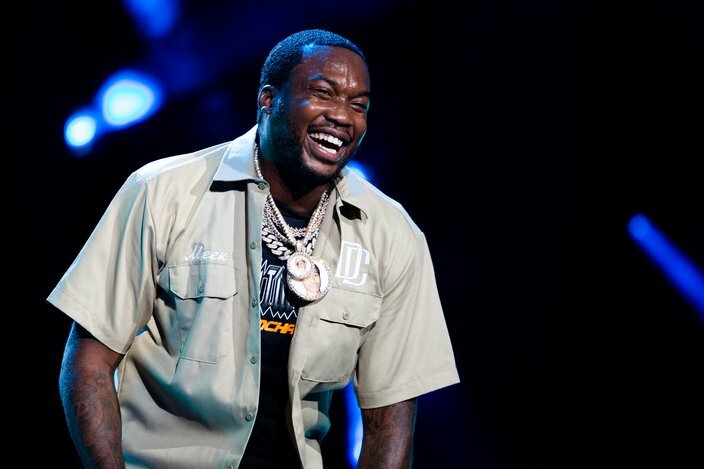 Meek Mill performs at the Made in America Festival in Eakins Oval Saturday, September 1, 2018. 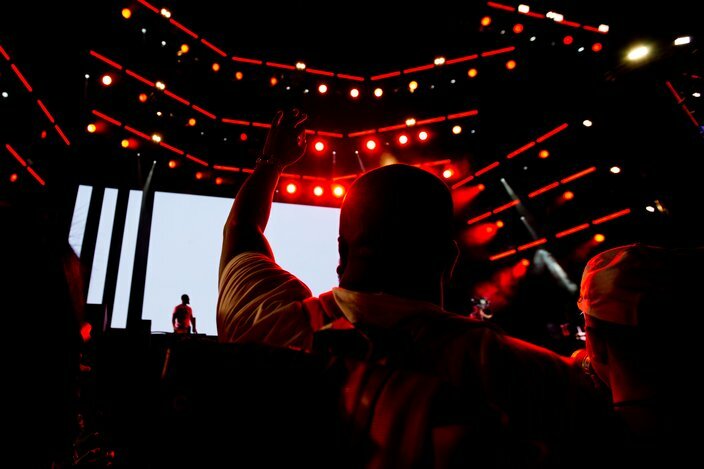 Saturday's Made in America festival is a wrap. 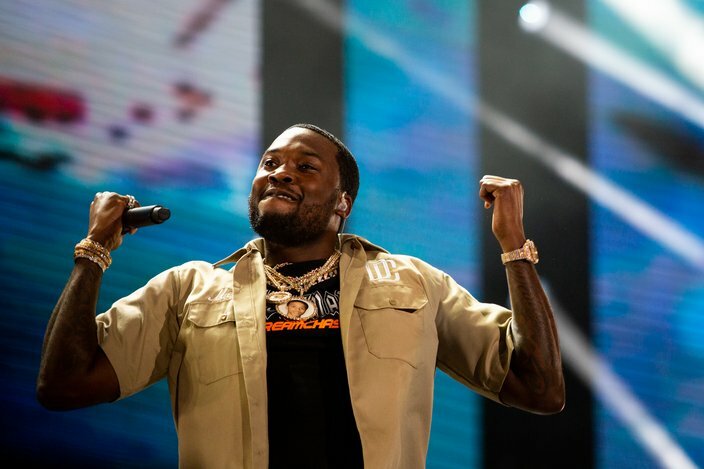 The party on the Benjamin Franklin Parkway kicked off with some of the weekend's biggest names — Meek Mill, Post Malone, Janelle Monae, Zedd. The weather stayed cool and the rain held off to make it a pretty ideal day to mosh. But Saturday was just half of the festivities, as Nicki Minaj and Kendrick Lamar prepare for the stage on Sunday for the weekend's closing acts. If you're headed back into the madness on Sunday, we're seeing forecasts predict a chance for impending thunderstorms during the earlier part of the day, so don't forget to bring your poncho and galoshes. It gets pretty muddy out there. 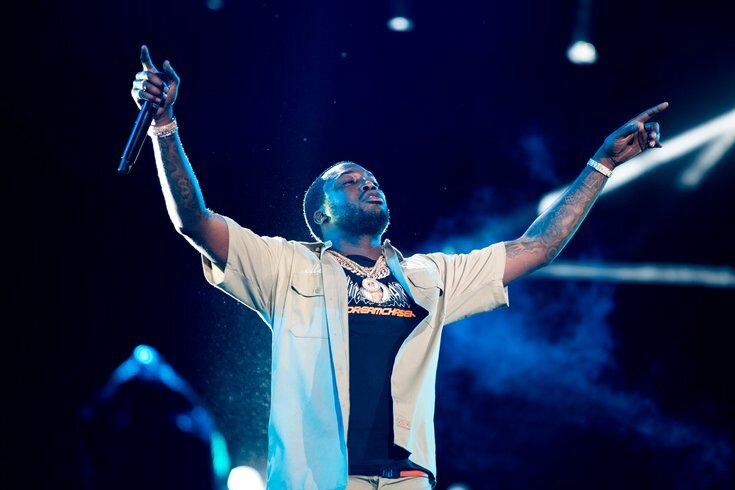 From festival fashion and crowd takes, to main stage and action shots, here's what happened on Day 1 of Made in America. Patrick Noble stands in an art installation by the Art Production Fund at the Made in America Festival in Eakins Oval Saturday, September 1, 2018. 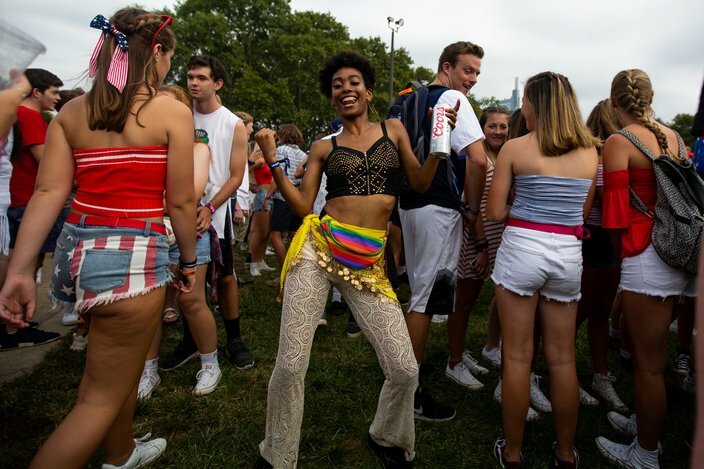 Rhea Calhoun dances in a crowd at the Made in America Festival in Eakins Oval Saturday, September 1, 2018. 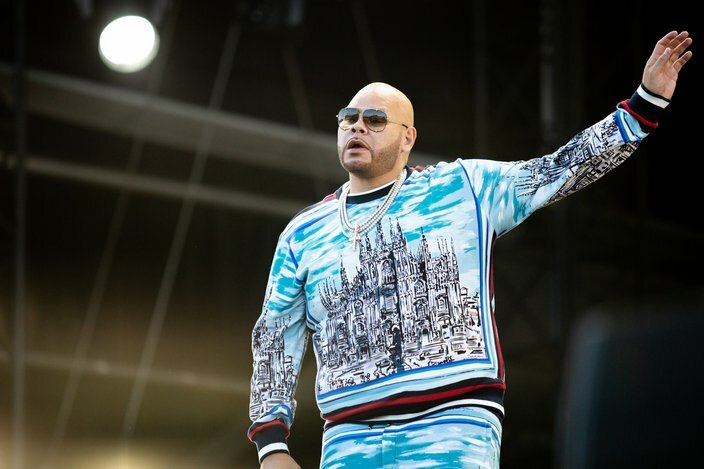 Fat Joe performs at the Made in America Festival in Eakins Oval Saturday, September 1, 2018. A crowd watches Janelle Moae's performance at the Made in America Festival in Eakins Oval Saturday, September 1, 2018. 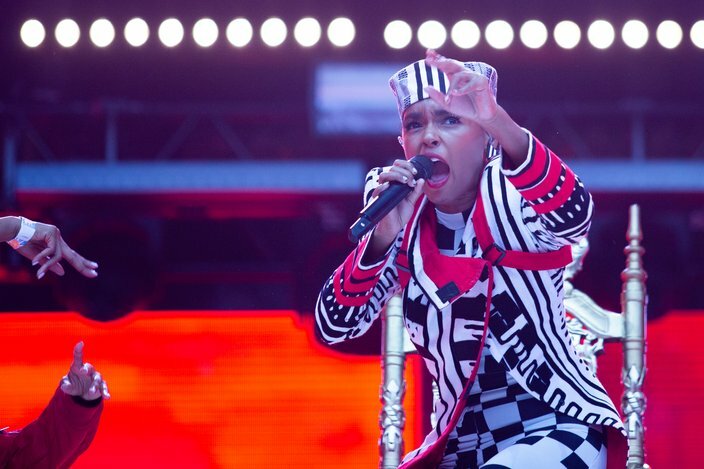 Janelle Monae performs at the Made in America Festival in Eakins Oval Saturday, September 1, 2018. 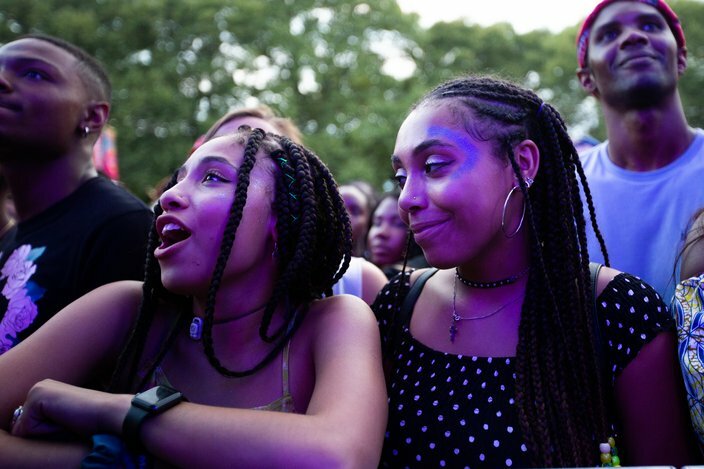 Taajudeen Cousin cheers during Meek Mill's performance at the Made in America Festival in Eakins Oval Saturday, September 1, 2018. 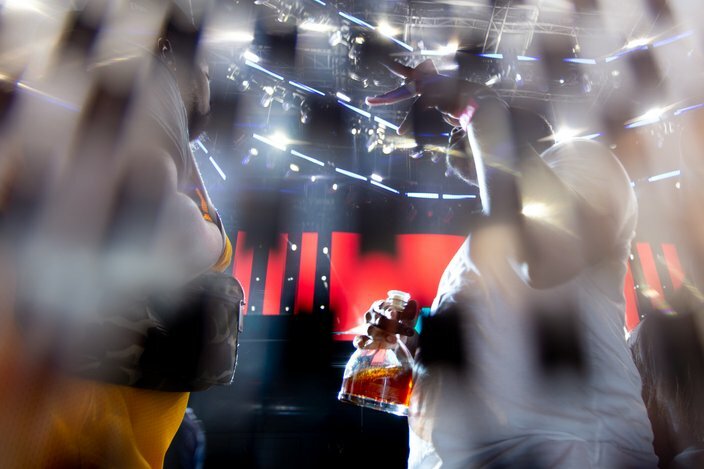 An audience member drinks in the pit during Meek Mill's performance at the Made in America Festival in Eakins Oval Saturday, September 1, 2018. 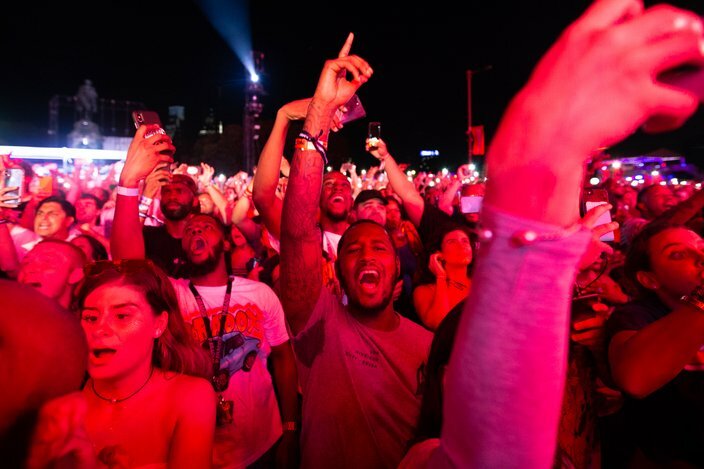 A crowd cheers for Meek Mill at the Made in America Festival in Eakins Oval Saturday, September 1, 2018. 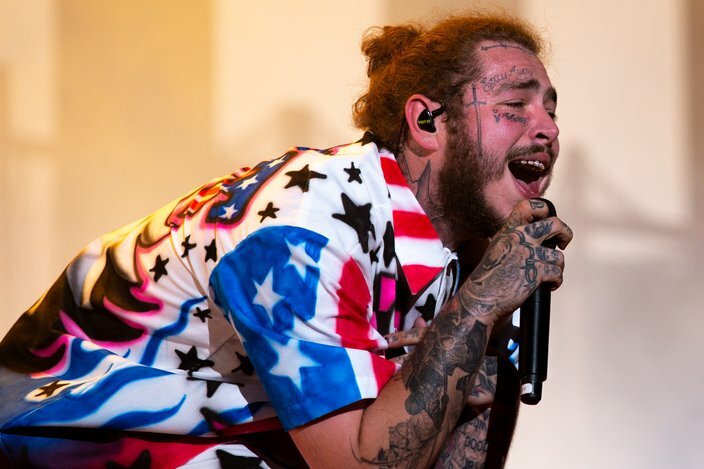 Post Malone performs at the Made in America Festival in Eakins Oval Saturday, September 1, 2018. 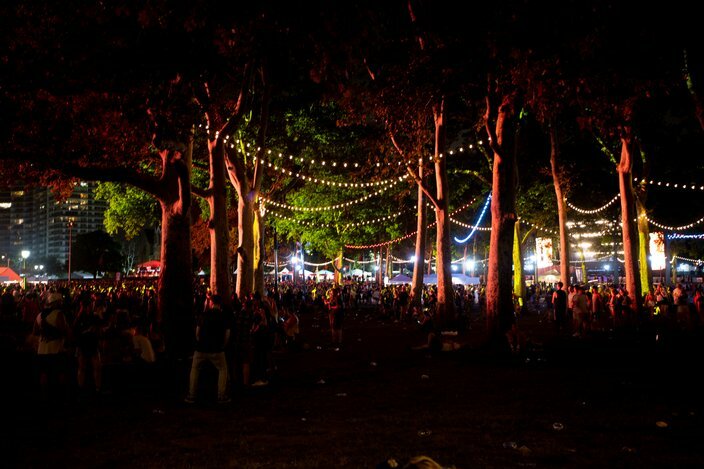 The lights during Post Malone's Performance hit the trees and crowd at the Made in America Festival in Eakins Oval Saturday, September 1, 2018. Emily Rolen contributed to this article.